Thanksgiving. One of the most anticipated holidays of the year where families from all around come together sharing in their gratitude and passing Grandma's homemade gravy around the dinner table. This day is filled with love and togetherness! 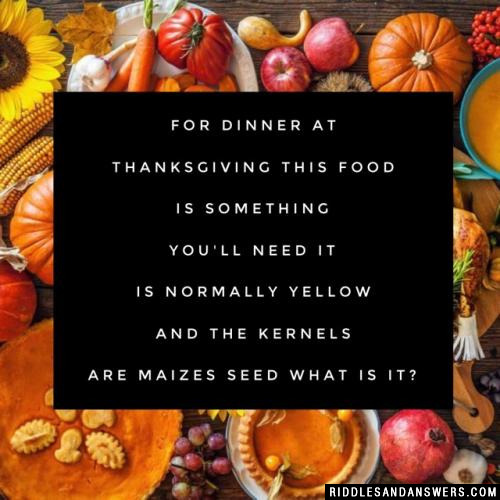 There's no better way to add to that than having a little festive fun with your family and our Thanksgiving riddles are just perfect for that! 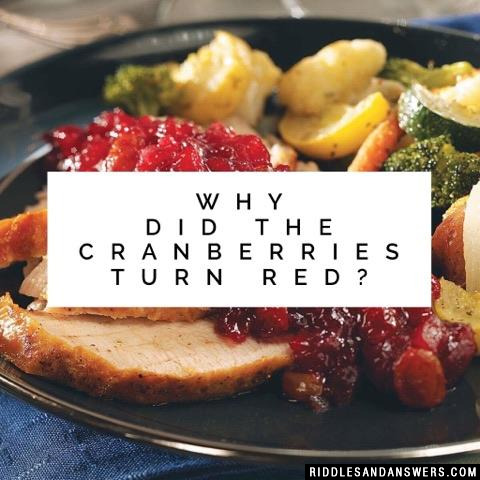 After you've gone around the table and shared what you're grateful for and scarfed down your Aunt Judy's pumpkin pie, try some of our Thanksgiving riddles. 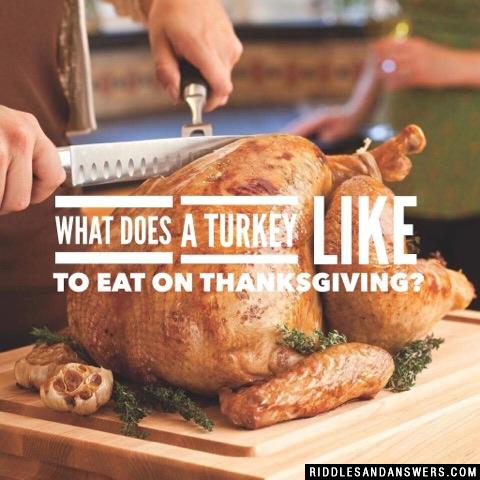 Are you a teacher looking for thanksgiving riddles for your students? Perhaps you are having a Thanksgiving themed party before their Fall break or you're teaching your students about the Pilgrims and the Mayflower? 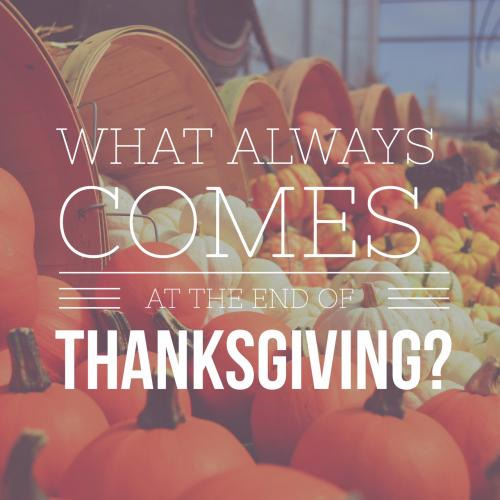 Whatever you are looking for, we have all the Thanksgiving riddles you need right here! 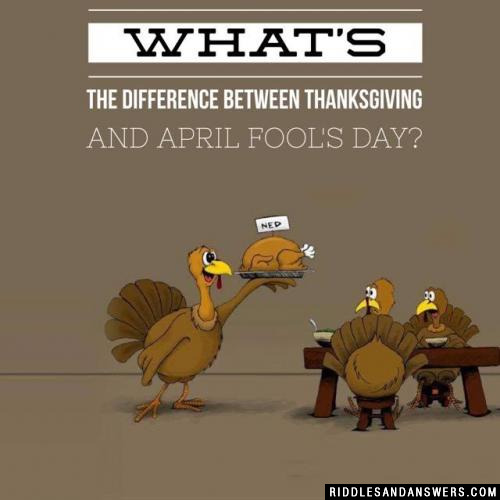 What's the difference between Thanksgiving and April Fool's Day? On one you're thankful and on the other you're prankful! 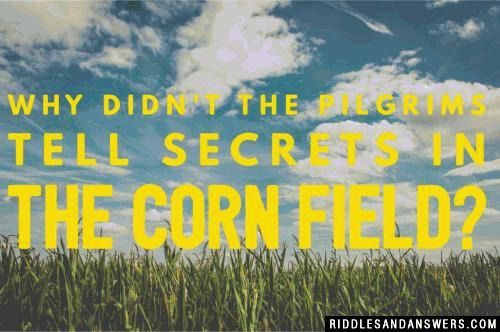 Why didn't the Pilgrims tell secrets in the corn field? Because the corn had ears! 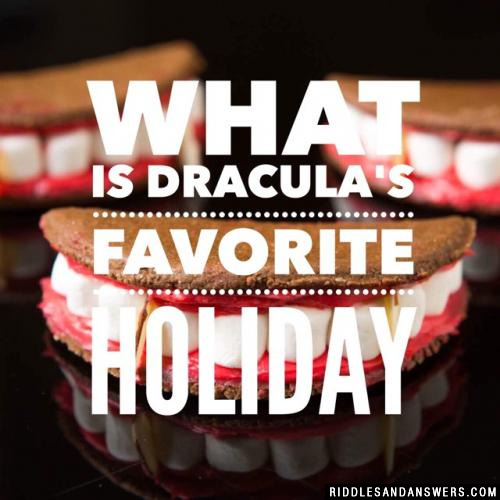 Can you come up with a cool, funny or clever Thanksgiving Riddles of your own? Post it below (without the answer) to see if you can stump our users.